John Farrace, 96, of Wilmington, DE passed away on Thursday, August 23, 2018. He was born on October 3, 1921 in San Massimo, Italy, where he served honorably in the Italian Army. 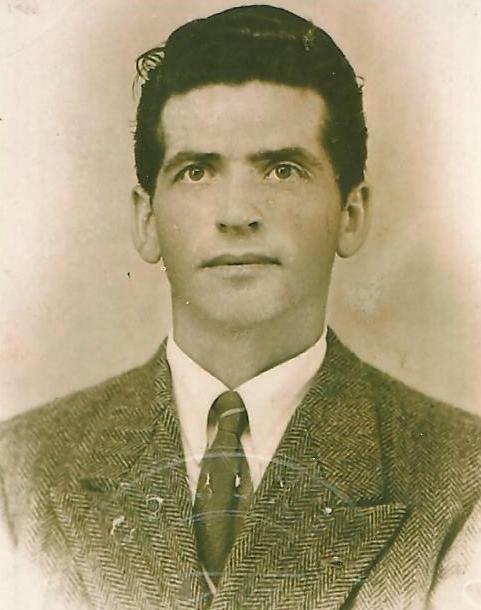 In 1944 he married his beloved wife, Concetta D’amico, and after having two children he came to America to live with his parents in Wilmington, DE. While in Wilmington he worked as a welder. When his wife and children arrived in America in 1958, he opened Johnny’s Sub Shop on 4th St. in Wilmington. In January 1983, John purchased Levy’s Old Reliable Loan Company, a Wilmington pawnshop, where he worked with his wife and grandsons until his death. John was happiest working in his vegetable garden and playing golf with his son, son-in-law and grandsons. He made spaghetti sauce on his porch every summer with his wife and nephew. He also made his own pork sausage and prosciutto ham. He and Concetta were the hosts of many holiday meals for their family. 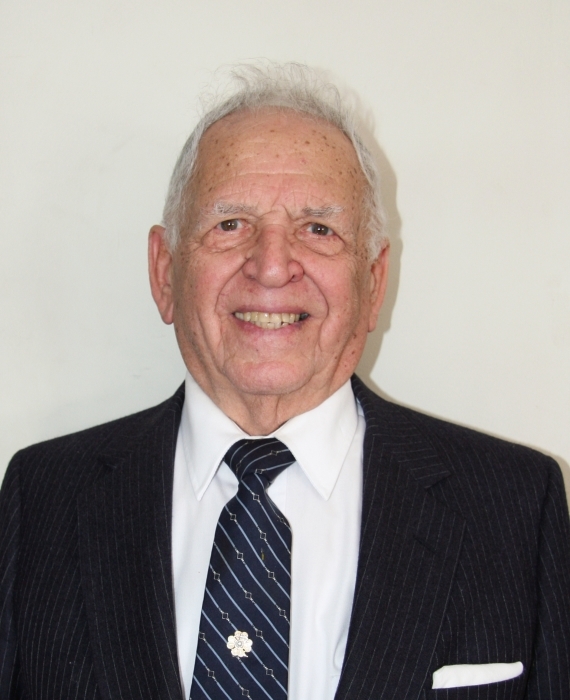 He was a very proud Italian-American and was a member of the Sons of Italy and the Knights of Columbus. He was preceded in death by his father and mother, Agostino and Cristina Farrace; his sister Lina Lara (Albert) and many relatives and friends. He is survived by his beloved wife of 74 years Concetta, son Tony Farrace (Beth) and daughter Christine Pipkin (Roy). He is also survived by six grandchildren, and 11 great grandchildren; John Michael Farrace (Sherri), and his daughter Domanique; Alexa Pipkin Rogers and her children Blake, Sofie and Katie; Lt. Col Brian Pipkin (Candice) and their children James, Wyatt and Simon; Antony Farrace (Angie) and their children Sienna and Luca; Patrick Farrace (Laura) and their children Camilla and Colton; and Ashley Pipkin, soon to be married to Adam Brewster; Nephews Albert Lara (Anne), Joseph Lara and Michael Lara (Lynne). A visitation will be held from 10am to 12pm, followed by Mass of Christian Burial at 12pm on Friday August 31, 2018 at St. Patrick’s Church, 1414 N. King Street, Wilmington, DE, 19801. Entombment will follow Mass in Cathedral Cemetery, 2400 Lancaster Pike, Wilmington, DE. 19805. He will be missed by his family, church and community. In lieu of flowers consider a donation to St. Patrick’s Church where John served as an usher for many years. To send an online condolence please visit corletolatinafuneralhome.com.